In this webinar, you¹ll see how workforce management software systems can work together for more far-reaching benefits than an ERP solution alone. This webinar will be held Tuesday June 14, 2016 at 2:00 p.m. ET and is available on-demand. 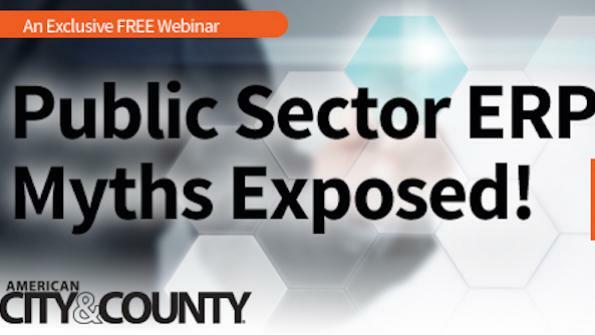 Public sector organizations often turn to technology to help them operate more efficiently. Conventional wisdom leads many to start their technology journey with the largest system: the ERP. However, recent research from Aptitude Research Partners shows that deploying workforce management software prior to installing an ERP can greatly increase time to value and ROI. In this webinar, we¹ll explore how these systems can work together for more far-reaching benefits than an ERP solution alone.